No description provided. Ask Madison Community Apartments for more info. 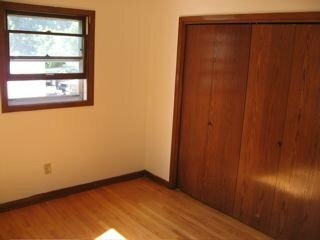 This rental is located and 2.17 miles from Edgewood College. The property has a Walkscore of 43, so you will probably be driving or taking public transportation most of the time. The property has a Transitscore of 42, so there are a few public transportation options nearby. This rental has many shops nearby. Coffee shops in the area include Starbucks, Barriques - West Wash, Indie Coffee. There are a number of markets in the area include Willy Street Co-op—East, Whole Foods Market, Fresh Madison Market.